Some more "Creative Innovation" from Mac's BBQ. 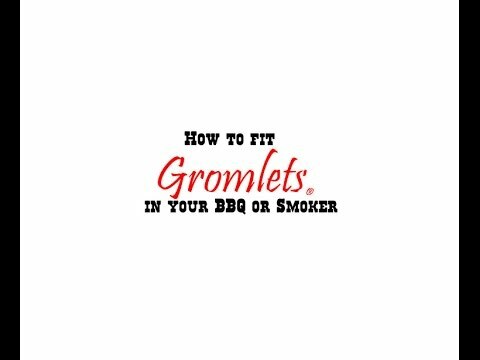 Gromlets will stop your probes being crushed by the lid of your smoker, and will keep your wires neat and tidy. Where you can buy them in the UK. and which distributor to contact for Gromlets outside the UK.